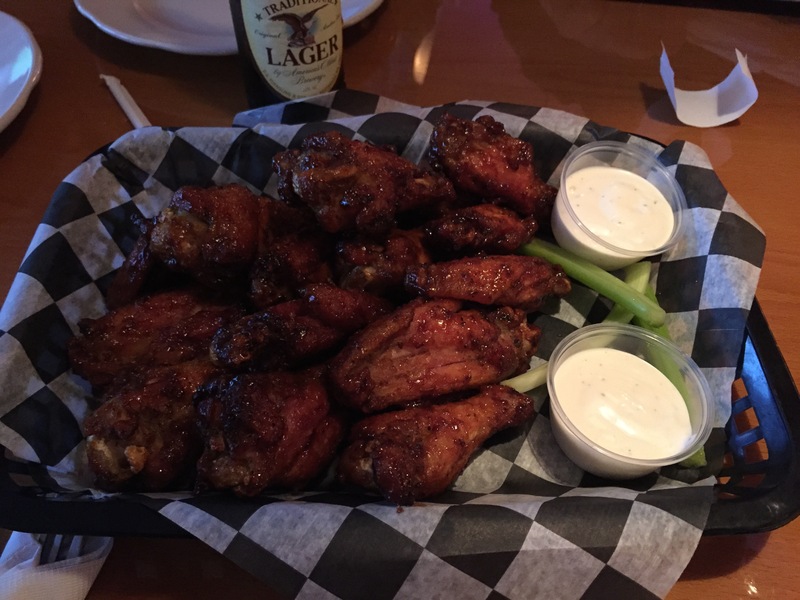 It may have taken forever for the restaurant to open, but the signature wings at 6th and H Bar and Grill (523 H Street) are solid. Slow cooked in the smoker all day, they are available in increments of 5 (5-10-15-20). We recommend them with the honey bbq sauce. The bar also has beer specials during NFL games–beers for $4.